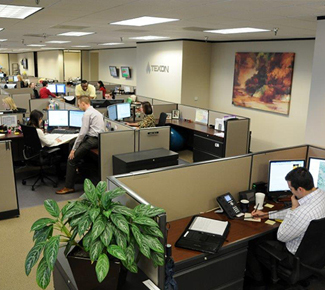 Texon’s Liquids Marketing team bring experience, customization and detailed service to the gas liquids marketing process. Our goal is to provide the highest level of service to our customers. Liquids purchasing, transportation, and marketing services have been a key part of Texon’s business since its inception. Through Texon’s relationships with producers, midstream companies and markets, we are able to provide a wide variety of services. We purchase a range of products all along the liquids supply chain, from the wellhead, drip stations, gas processing plants, condensate stabilizers and fractionation facilities. 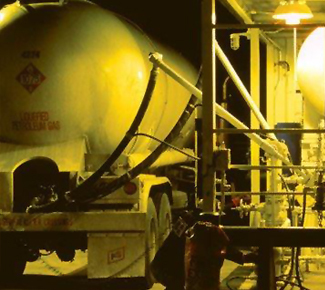 We provide transportation, identify aggregation opportunities and determine the best market for NGLs and condensate. These services allow our customers to minimize their risk and maximize the value of their products. 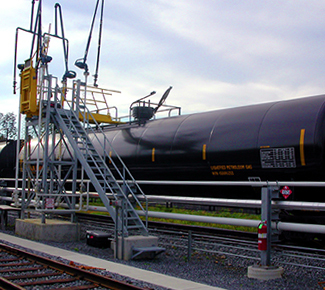 Our experienced marketing team is committed to securing reliable pipeline, truck, barge, and rail car access at competitive rates to provide better netbacks to our producers. Our gathering and aggregation activity, along with our relationships with numerous major liquids terminals and fractionation facilities allows Texon to deliver large quantities of supply from multiple locations. For over 30 years Texon has developed relationships with key butane and logistics suppliers to meet our customers’ needs. Our comprehensive process includes a robust product certification program and a supply infrastructure including storage, transportation, transloading and scheduling expertise.